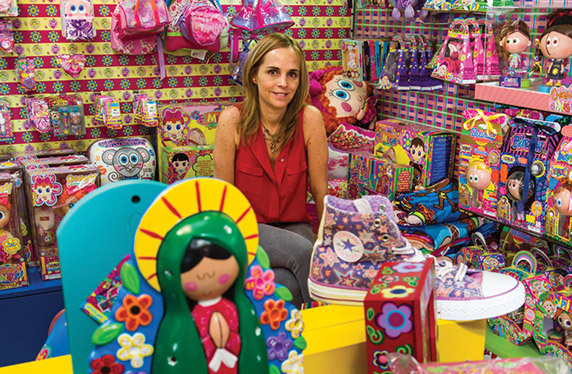 Toy and game retailers must offer energy and excitement to meet the demands of their experience-hunting and often young shoppers, and iVend Retail delivers a solution designed to keep you on top of the game. Transact, upsell, and liaise with your customers using technology that seamlessly integrates point of sale, inventory management, logistics, click & collect (BOPIS), loyalty, and head office operations. Track stock wherever it is in your business and use analytics software to help you run your company more efficiently. Let technology cater for day-to-day operations, so you can focus on delivering a suitable in-store experience for your family audience. Assist kids and parents alike all over the store with mobile tools to help you manage inventory, sales, product demonstrations – and in the case of video games retail, live events – which all requires flexible retail management solutions such as mobile point of sale. 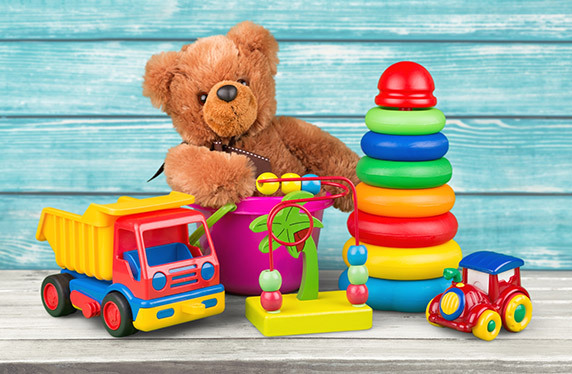 We work with toys and games retailers and have helped companies in this sector from around the globe drive business success with our modular approach to technology. iVend Retail include a robust customer loyalty module that enables you to build a long-time relationship with your customers as their interests grow. Track buying habits, email marketing results and customer preferences to offer targeted, personalized offers and unique rewards. Keeping track of all incoming shipments, inventory stored in back, inventory on the floor, and goods sold can be quite a challenge. In order to keep track of thousands of units at any given time, it’s imperative that your inventory management system works for you, and not against you. 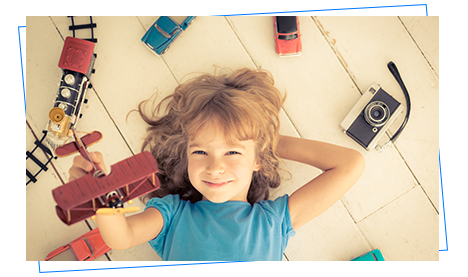 With iVend Retail you can set low stock alerts to ensure you never run out of hot-selling items and go mobile with our mPOS solution, which will enable your team to help kids and parents alike all over the store. 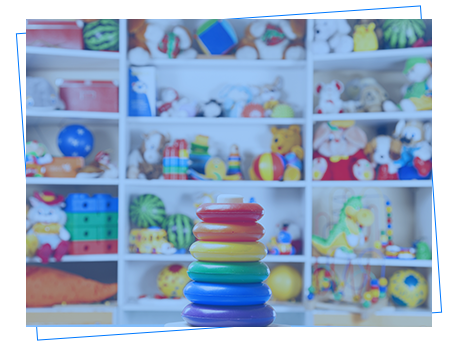 Toys and games retailing is a year-round job, but peak trading requires planning and scalability – use iVend Reporting & Analytics to arm yourself with the best business intelligence during a crucial time. 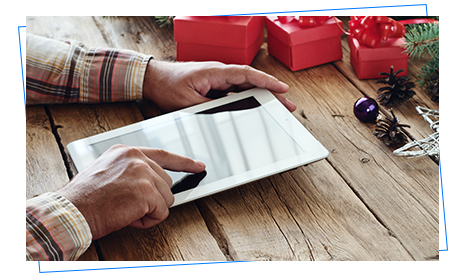 As Cyber Monday is quickly eclipsing Black Friday as the biggest shopping day of the year, iVend eCommerce enables you to manage all inventory and general business activity across both your retail outlets and online store in one integrated system. In addition, it’s easy to add additional retail outlets, as your brand grows over time. 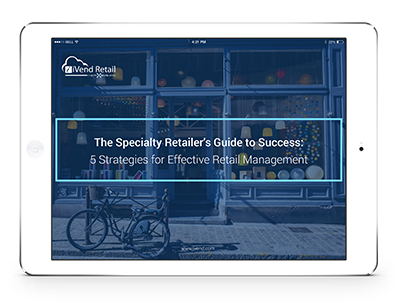 Discover ways to reinvigorate your retail management strategy to make your toys and games retail stores profitable even as the industry changes. iVend Retail is so much more than just a retail point of sale system. 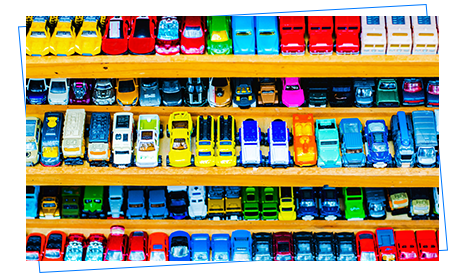 Everything you need to manage and grow your toy retail business from mobility, digital marketing and loyalty, inventory management to advanced reporting and analytics is right at your fingertips. Spend less time on the day to day and more time growing long-lasting relationships with your customers. 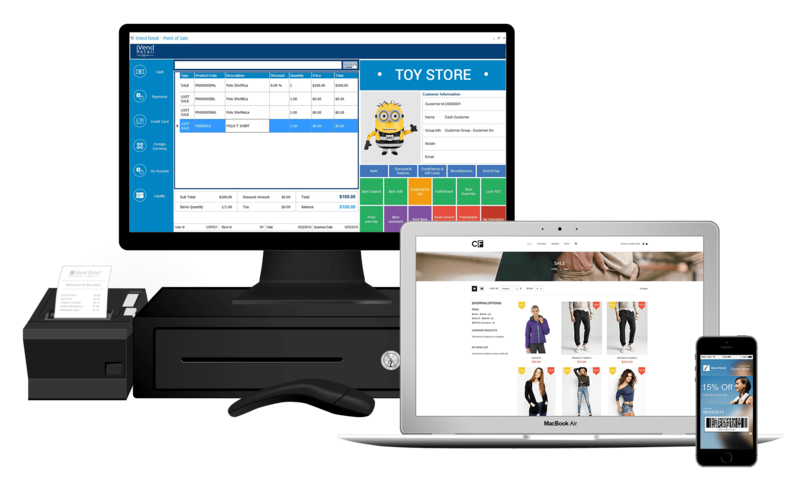 iVend Retail along with WLM Software has helped us to build a retail business system for managing our business sophisticatedly and with ease. The intuitive and interactive interface of iVend Retail has reduced transaction time and eased the overall inventory management. We will soon integrate our eCommerce portal with iVend Retail. We needed to upgrade the retail infrastructure as Distroller is expanding very fast, and iVend Retail proved to be the natural choice. The solution gave us across-the-board visibility and faster decision-making capacity. With iVend Retail, we achieved true retail integration. No more playing around! Trial our technology in your toys and games retail store today.